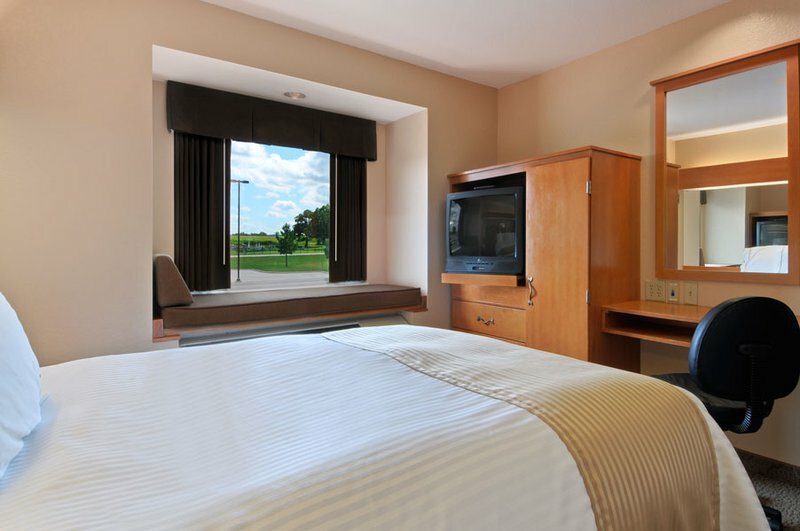 The Inn at Treasure Valley features 58 guest rooms including singles, doubles, mini-suites and governor's suites. An inviting indoor pool and Jacuzzi complement the on-site exercise room and sauna. Nearby Turner Falls Park, the Chickasaw National Recreation Area and Chickasaw Cultural Center make the Inn at Treasure Valley an adventure destination. 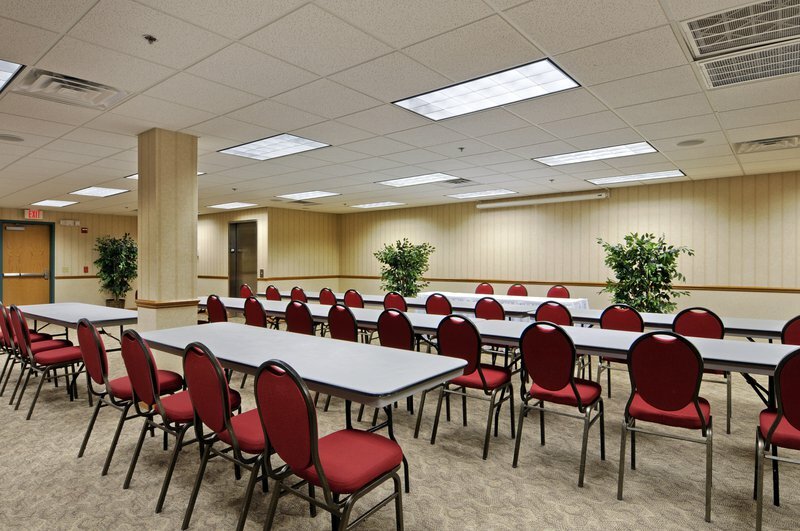 This hotel also offers a banquet room with a seating capacity of 100 guests. A small boardroom is also available. 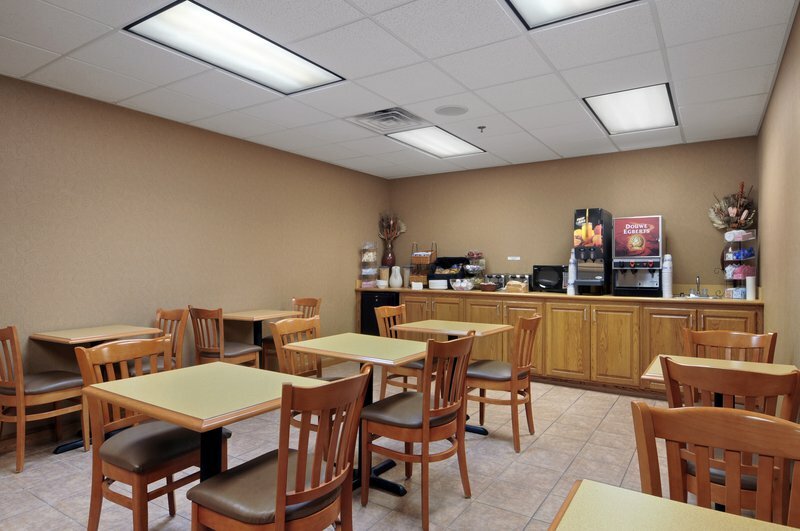 The hotel is home to Main Street Restaurant, where guests enjoy mouthwatering comfort foods. 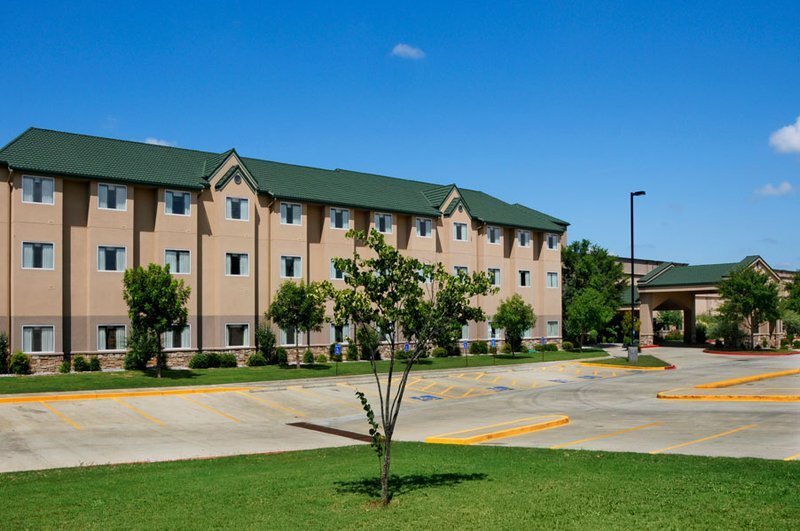 Conveniently located off I-35 in south-central Oklahoma, the Inn at Treasure Valley offers access to a mid-size casino complete with slot machines, table games and The Cove Lounge. The Treasure Valley Casino is accessible without going outdoors. Interior hotel corridors and 24-hour security are provided for safety conscious travelers. From I-35, take Exit 55. Follow the service road beside Chickasaw Trading Post past Treasure Valley Casino.